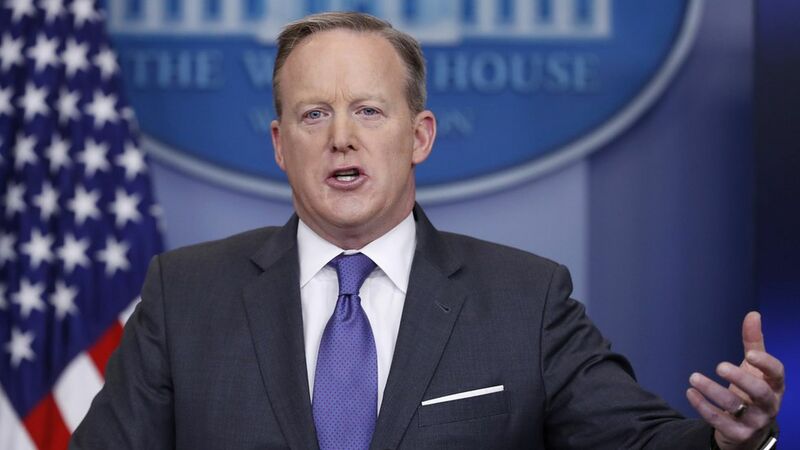 Sean Spicer told reporters today that if State Department officials don't like the executive order mandating a refugee ban they can quit. QuoteThey should either get with the program or they can go…If somebody has a problem with that agenda, that does call into question whether or not they should continue in that post. Why this matters: More than 100 State Department officials signed the dissent cable, which was drafted last week. State Department whistle-blower laws prohibit retaliation against employees following dissent procedures. History: The State Department dissent cable began during the Vietnam War for diplomats to express opposition to administration policies. It came up last summer when 51 State Department officials signed one to protest Obama's policy in Syria.